LIMA — Lucille Liles is celebrating her 90th birthday. She was born July 19, 1928, to Will and Heidi Dawson. She married Emmitt Scott, who is deceased. 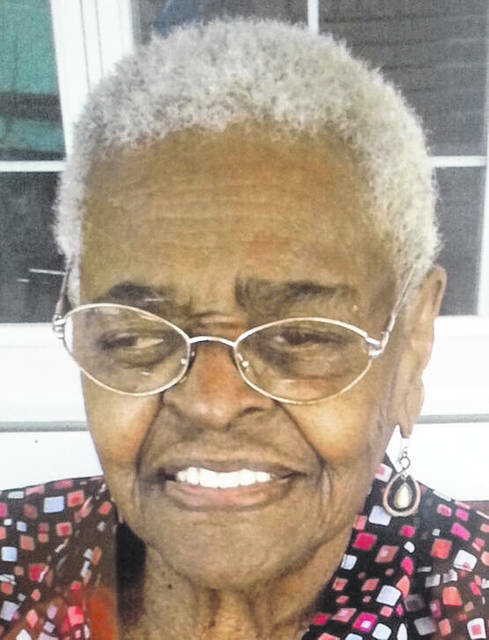 She has	many nieces and nephews including Ethel Newby, Edna Wise and Renella Johnson. She is a longtime member of Eleventh Street Missionary Baptist Church. She enjoys talking on the phone and visiting her sister. In the past, has enjoyed fishing, crossword puzzles and traveling.